Solitude is time well spent. Being alone is not time wasted. Being alone is not time wasted. Solitude is time well spent. Do you spend time alone? Where do you find solitude? Also, what do you do when by yourself? 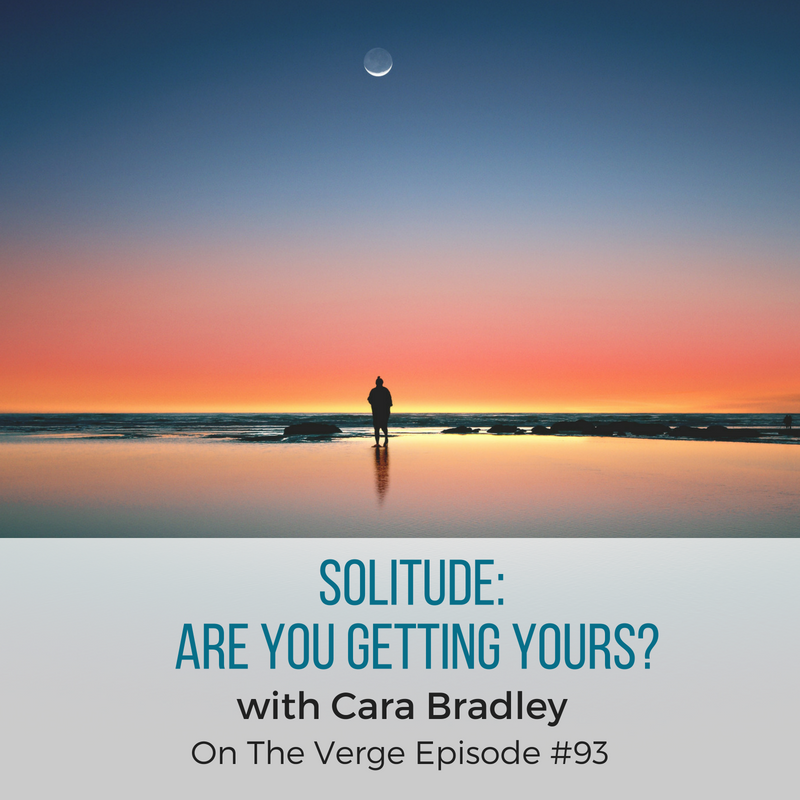 In this episode I pose these questions and more and encourage you to meet yourself in the quiet spaces of your mind. More importantly I share how it’s precisely in those quiet spaces in which you unlock your true yearning and wisdom. How do you find solitude away from outside influence, in your own inner whispering, in your own radiant brilliance? Is it in the early morning or late at night? Furthermore, when do you meet yourself in unscheduled, unstructured, unrushed time and what do you do discover? Solitude is unmatched. Quiet can be deafening. Time alone is time well spent. Movie: The movie I spoke about was not called Inception but rather Interstellar. I apologize for the confusion. PrevPrevious#92: Stop It! There Is No Normal.